Michael Franti and Tara Franti-Rye at the Annual Ubuntu Education Fund NY Gala. 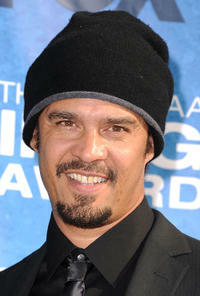 Michael Franti at the 42nd NAACP Image Awards in California. 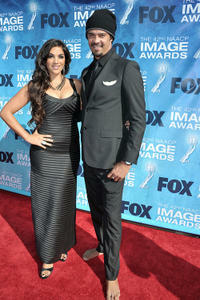 Jolene Rust and Michael Franti at the 42nd NAACP Image Awards in California. 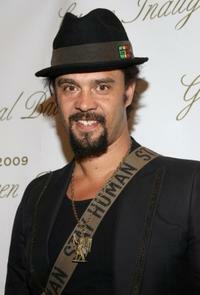 Michael Franti at the Green Inaugural Ball 2009. 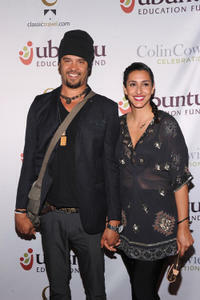 Lisa Ling and Michael Franti at the Green Inaugural Ball 2009.